When will be Letterbox next episode air date? Is Letterbox renewed or cancelled? Where to countdown Letterbox air dates? Is Letterbox worth watching? 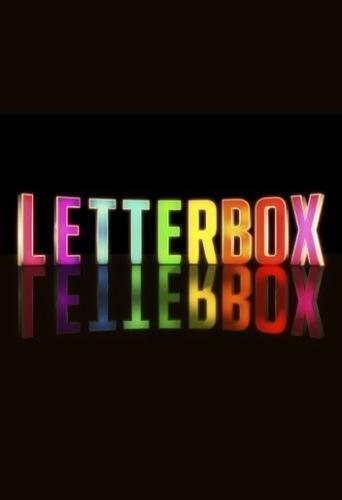 Letterbox is the game show for everybody with no physical games and no tricky quiz questions.Pairs of contestants go head-to-head as they attempt to crack a series of passwords.For each password solved, you're awarded clues that will help later in the game. The more clues you have, the better your chances are of moving through the game and reaching the final where you will face one last challenge.Cracking the final password to open the Letterbox, is all that stands between you and a fantastic cash prize. Letterbox next episode air date provides TVMaze for you. EpisoDate.com is your TV show guide to Countdown Letterbox Episode Air Dates and to stay in touch with Letterbox next episode Air Date and your others favorite TV Shows. Add the shows you like to a "Watchlist" and let the site take it from there.